Has Cy-Sec lost the plot? CySEC this month put out a draft proposal for tighter regulation on binary brokers and has laid out specific changes that go through in early 2018. Kay and Zio debate if they even make sense? All is not right...what do you think? It certainly isn't fixing the major problems. 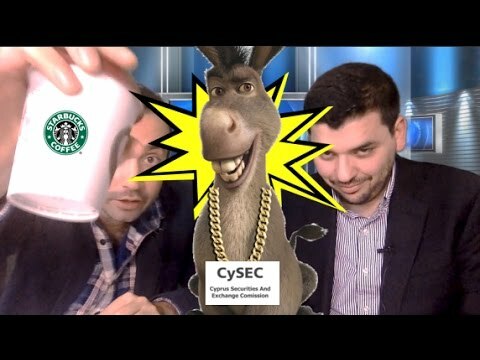 CySEC is ok, these new rules are going to be great, make trading way better.